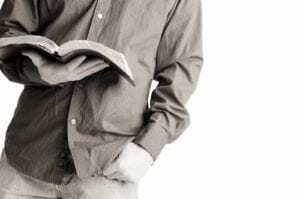 Below you will find an expandable list of ministries and programs designed to help you grow closer to God and connect with others. We recommend connecting to Soutbbridge Church first through our Sunday 10:30am service, and then plugging into one of our growth ministries. Not every program below lists days, times, and locations for security reasons. For more info, please contact us using the info at the bottom of this page. 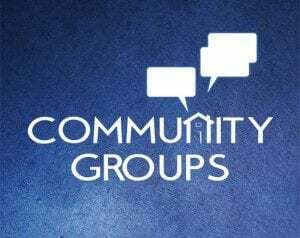 Community groups are a great place to plug-in, make new friends, and learn more about God, Christianity, and the Bible. Each group centers around relational-based topics from the Bible. Our Sunday morning community group ALWAYS meets Sundays before our worship service. We also have groups that meet Sunday evenings and at other times and locations. Others meet seasonally. We resommend you connect through our Sunday morning worship service and then get plugged in to one of the groups. 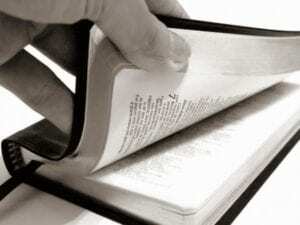 Through the year we hold a number of different Bible Studies designed to help you grow as a Christian. These classes range from beginning information to advanced topics. Classes include: What the church believes, what the Bible says, who God is, the difference between the different religions, what it means to be a Christian, the Biblical qualifications for church membership, discovering your spiritual gifts, Bible overviews, and specialized topics. Dates and times are made available in our Sunday morning 10:30am worship service. Our women’s Bible study is committed to responding to God’s call on women to draw closer to God for spiritual renewal. 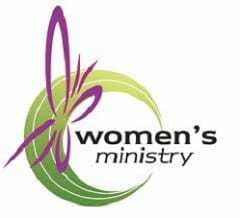 This winter/spring, the women’s Bible study will be taking an in depth look at God's power in our life as displayed in the Book of Acts. This study starts on second week of February and runs through the spring. The girls also have a Women's Breakfast once a month, usually Saturdays. In addition, once or twice a years we take part in an awesome Women's Retreat. Days and times for all these ministreis are announced in our Sunday morning worship service. Our men’s ministry is a great way to connect with other men who follow Christ. Comprised of regular meetings and special events through the year, the men’s ministry is also an opportunity for “iron to sharpen iron” as the Bible says. Our main value to encourage and keep each other accountable to become the spiritual leaders in our family that God has called us to. Specific dates and times are available through our Sunday morning worship service or by contacting us using the info at the bottom of this page. On Sunday, February 17th, we will be hosting an "open house" service in our 10:30am worship service. This unique service will be specifically designed for you if this is your first time visiting Southbridge! The service will feature our new Kids' Southbridge Kids program and debut of our new message series, "Rise."